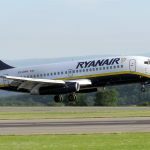 Flight Centre Travel Group (FCTG) has today announced plans to create more than 30 new jobs to facilitate its expansion in Ireland. The company, which is listed on the Australian Securities Exchange, plans to expand its Dublin-centred leisure and corporate travel footprint over the next five years as part of a dedicated growth strategy in Ireland. The expansion will take FCTG’s workforce in the country beyond 100-people and will set the company up for further longer term growth. FCTG are looking for Trained Travel Agents, IT staff, Finance staff, Sales & Marketing and Administration staff. 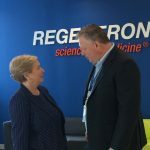 The announcement comes after An Tánaiste and Minister for Business, Enterprise and Innovation, Frances Fitzgerald accompanied President Michael D. Higgins on a State Visit to Australia last week. 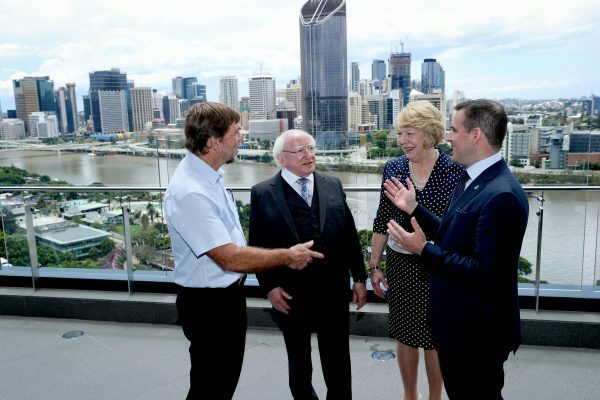 As part of the State Visit, Ireland’s largest programme of activity in support of the work of Enterprise Ireland and IDA Ireland in Australia was hosted. The aim of the event was to strengthen the economic, tourism, cultural and political links between both nations. 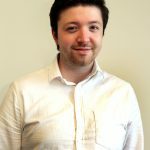 Flight Centre Travel Group (FCTG) is one of the world’s largest travel agency groups with operations in 23 countries and a corporate travel management network in 90 countries. Headquartered in Brisbane, the company is listed on the Australian Stock Exchange with an annual total turnover of $AUD 20 billion (2017) and has 22,000 staff globally.